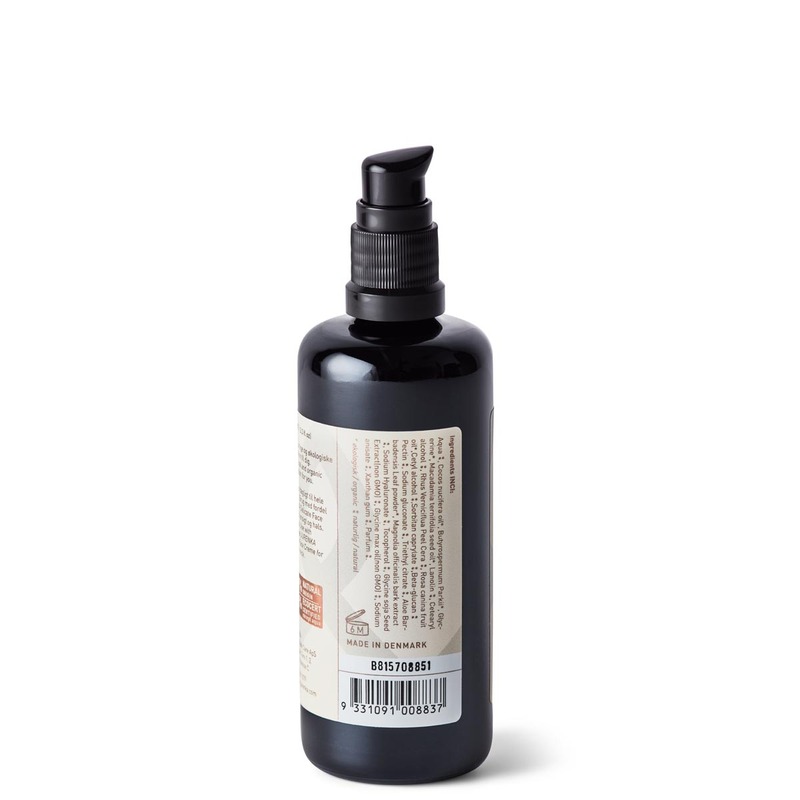 This body lotion is wonderful – it gives the skin moisture and nurture with natural and active ingredients. The natural scents from Hawthorn / Raspberry is so amazing – without allergens! Also available in 200 ml. Key ingredients: Macadamia oil – Shea butter – Coconut oil – Magnolia bark extract – Hyaluronic acid – Hawthorn – Raspberry. Read the full ingredients list below. 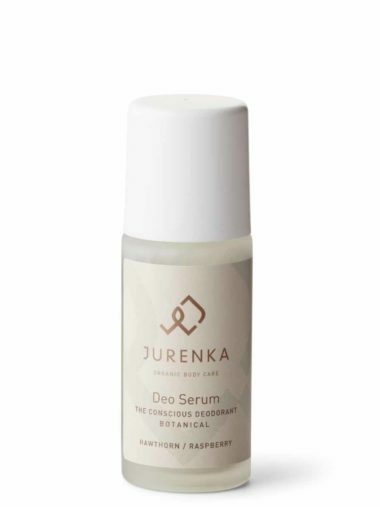 Don’t miss this body lotion – it adds moisture and life to the skin with the natural and active ingredients hyaluronic acid, glycerine, betaine and pectin. They stimulate the skins own ability to generate a normal balance and barrier. The Magnolia bark extract is a very efficient antioxidant, that assists the skins ability to resist external stress factors and increases significantly the skins ability to hold on to moisture and flexibility. 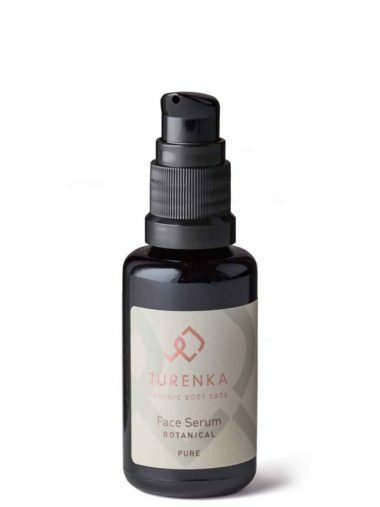 Natural fatty acids from cocoa oil, macadamia oil and shea butter completes the formula of JURENKA Body Lotion Botanical. They represent a balance of natural ingredients, that in the correct combination helps keeping the skin moist, elastic, soft and flexible. And – as an extra – you will notice the wonderful scent, which is BOTANICAL’s custom-made natural fragrance – totally without any allergens! 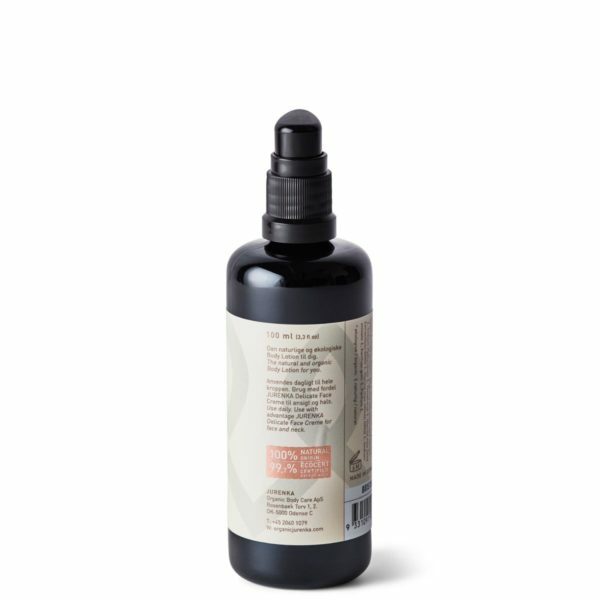 Gives moisture and life to the skin with natural and organic ingredients. Macadamia oil – Shea butter – Coconut oil – Magnolia bark extract – Hyaluronic acid – Hawthorn – Raspberry.